QuickBooks Error H202 usually occurs when the user attempts to access data file on multi user mode. It means when the user approaches the company data file that is located on another computer, there are chances of getting this error code. QuickBooks error H202 occurs when QuickBooks software tries to establish a connection to the company file and fails to communicate with the server. Sometimes we get an error message called the QuickBooks error H202. 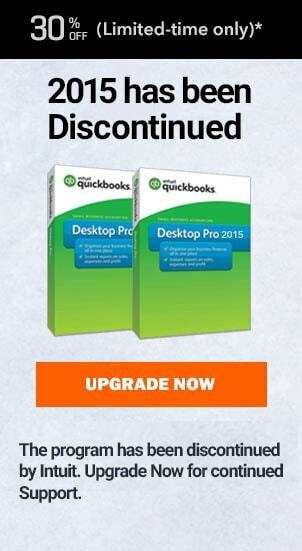 This actually happens when you try to access QuickBooks in a multi-user mode. Thus in this article we will walk you through how to add firewall port on to all computers. server hosting the QuickBooks file, QB DBXX or QBCFMonitor services are not started and the workstations are configured to open the file through the hosts full Qualified Domain Name. Well, as already said that there can be any issue, which may lead to QuickBooks error H202 but if the intensity of your error is not that strong then it can be fixed easily by just adding firewall ports and standard rules in the process. Thus wasting any time further, let’s follow the process. Type in firewall in the start and then click on Windows Firewall. Now click on the advanced settings tab. Now create the firewall exceptions. For this click on the inbound rules once you click on inbound rule click on new rule on the right side. Click on new rule on the right hand side and then select port. Select the radio button with sales for it and then hit next. Now we will have to add the particular ports for that particular version of QuickBooks so depending on your version the port numbers will differ. Since I’m using 2013 I will copy and paste the port numbers for the 2013. Please make sure that the port numbers are always separated by commas. And consecutive ports are separated by a dash. So just go in and copy the ports in the standard format and paste them in the space provided. Make sure that you have TCP selected. Now hit next then click on allow the connection. Make sure that the radio button which says allow the connection is checked and make sure that you have a checkmark on all three of them. Now give it a name like QB ports or just QB just name to identify it and click finish. Thus now that we have added inbound rules, our next step will be to add outbound rules. 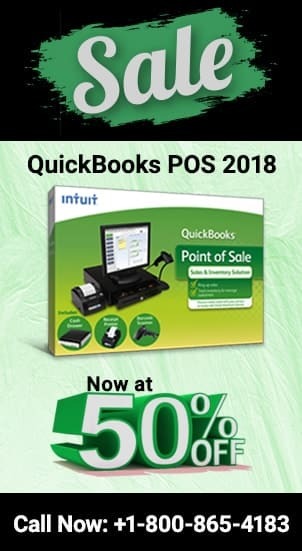 Once both the rules have been defined on the main computer, you will have to perform all the necessary steps on all the other computers on which you use QuickBooks. Once you are done with your all the necessary action then i.e. You are now able to fix your issue. Your next step will be to login back into your QuickBooks accounting software and perform the same action which was earlier giving you QuickBooks error H202. But incase you are facing the same kind of error then we would suggest you calling Quickbooks Technical Support at 1800-940-7442 and get your errors fixed.